Calm & Chaotic. Islamic & Secular. Asian & European. Istanbul thrives on complexity. It’s minarets and rooftop bars pierce the skyline with equal importance. Not one to forget its regal roots, Istanbul is in the midst of a cultural renaissance that hosts a unique convergence between nostalgia and nouveau. And there’s a feverish excitement that runs through the city right now. Ambitious, nationalistic and creative, Istanbul’s 13 million people are poised for greatness on their own terms. Definitely apart from the simplicity of black & white, Istanbul charges beyond any grey area too. It lives in turquoise. 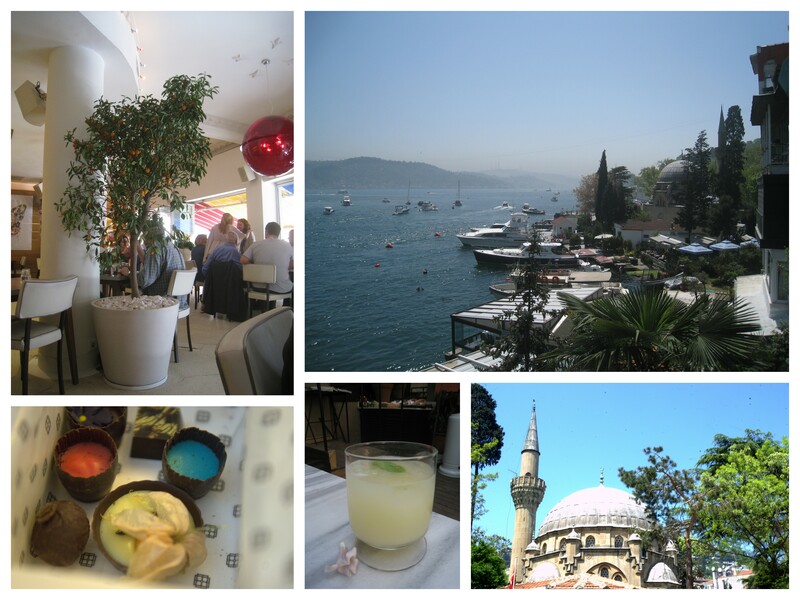 Istanbul is made up of a series of fascinating contrasts. It demonstrates the beauty of contrasts in such harmonious fashion that you can’t help but marvel it’s design. It’s most distinguishing feature? 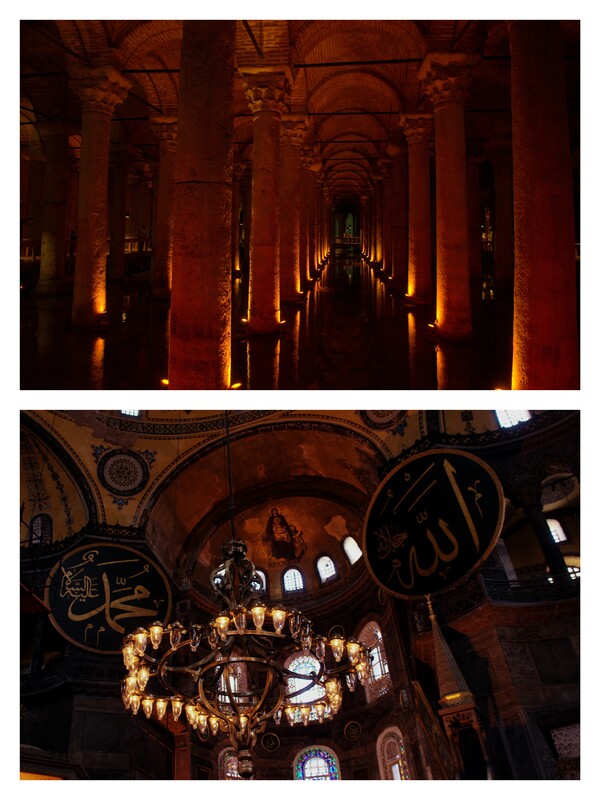 Istanbul’s magnificence lies in her magnitude. Massive as she may be, her charm is in her mystery. Take a stroll around and you’ll quickly see what I mean. The imposing mosques, towering minarets and meticulously carved aqueducts that populate the Sultanahmet area will leave you feeling pretty insignificant. This historic, old town of Istanbul displays majestic grandeur with each of its awe-inspiring structures. You need to see it up close, but to truly absorb their full effect take a look from afar. 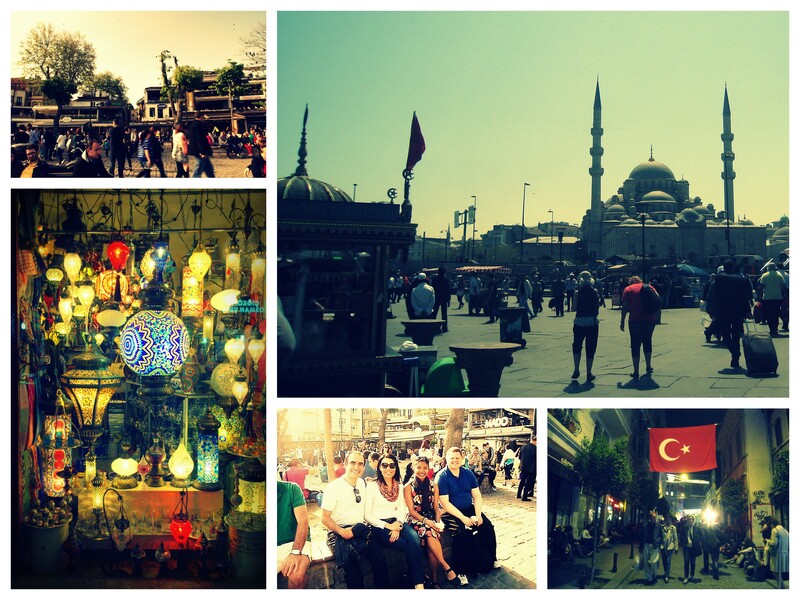 Ever heard of the Grand Bazaar? 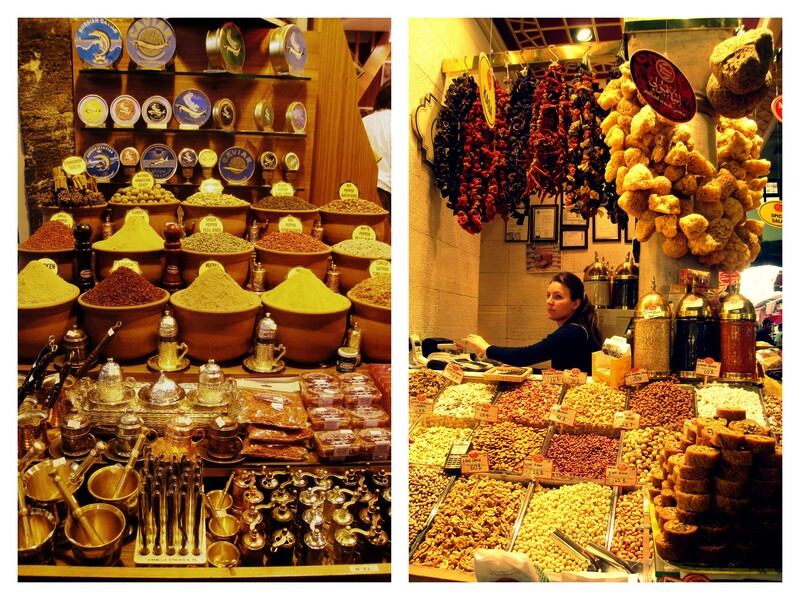 It’s myriad of shops and trinkets will charm you into taking home a little piece of Turkey’s most well known exports. I dare you to exit through the same way you entered. Seriously, keep the kids on a leash for this one because it’s massive, maze-like design is beguiling. Istanbul is endless. So it wasn’t an easy place for me to digest at first. Unlike many other European cities, there’s no compact, commercial centre. Instead, I found several interesting neighbourhoods and sizeable distances between each. You have to work a bit to unravel Istanbul’s layers – locate neighbourhoods, endure hilly cityscapes and exercise patience on rammed single-way streets. On my 4-day visit, I put in some long days. However, if you can go the distance, you’ll most certainly be rewarded. It’s a big bustling city. However, somehow it isn’t that dirty or too noisy and the people are pretty friendly. Istanbul’s seemingly endless dimensions may be overwhelming, but the rippling waters of the Bosphorus pacify any rigidity and blend together its conflicting characteristics in poetic form.